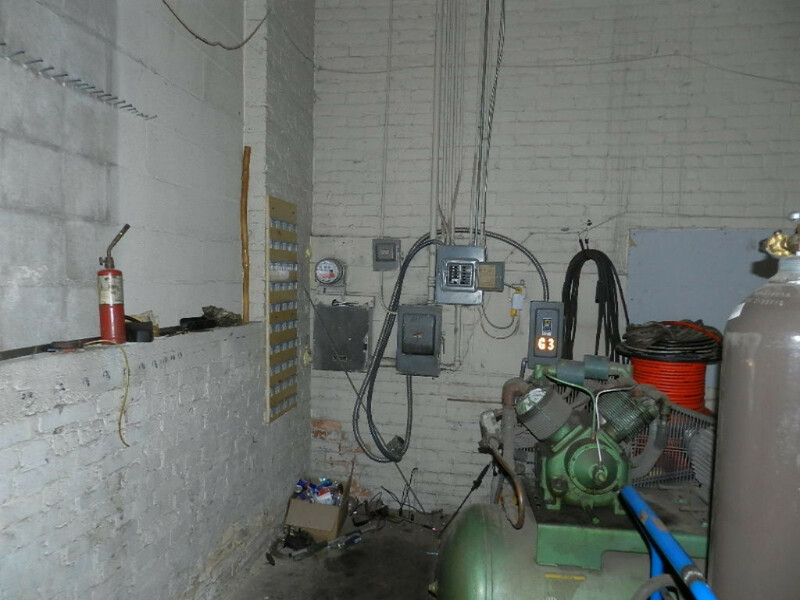 242 Territorial Rd Road, Benton Harbor, MI, 49022 - Photos, Videos & More! 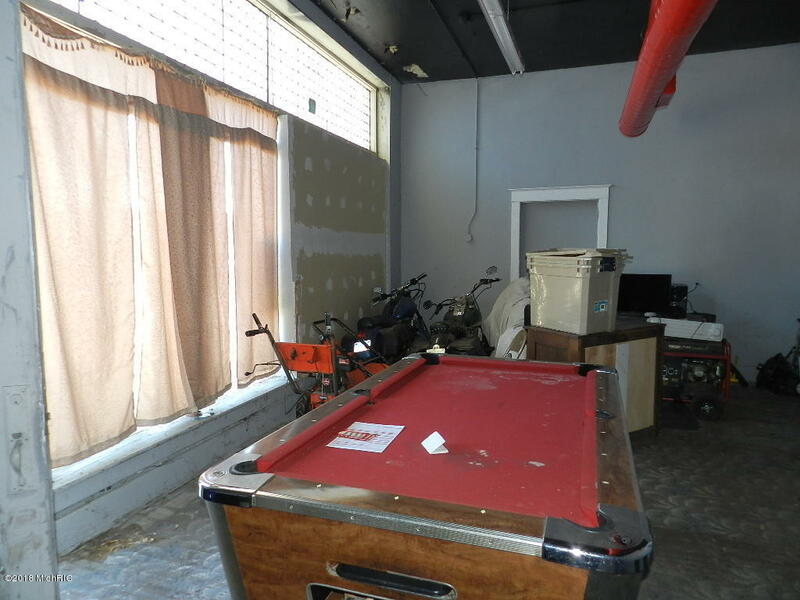 Great location for many uses! 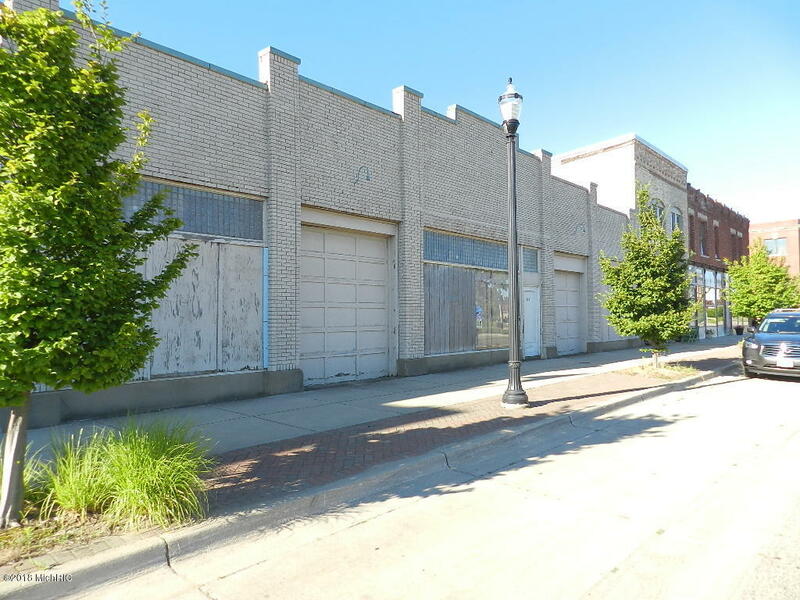 Commercial building in the Arts District of Benton Harbor. 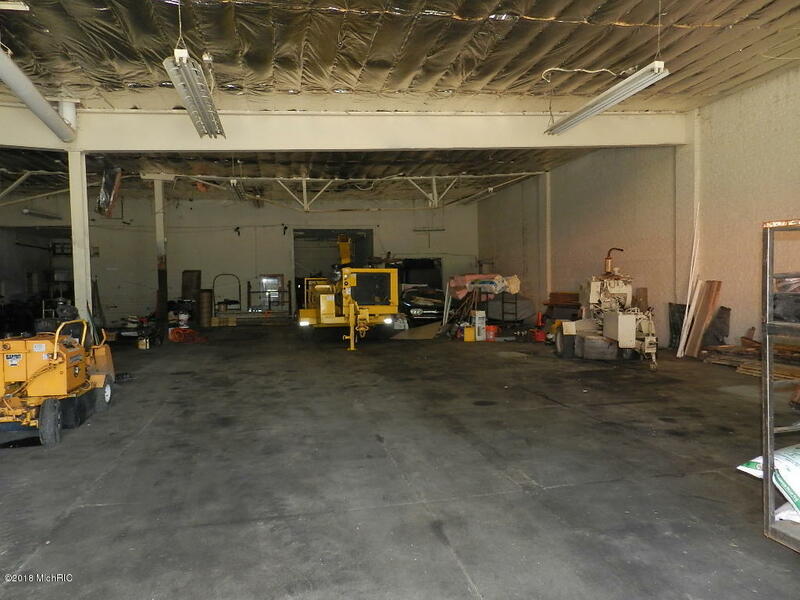 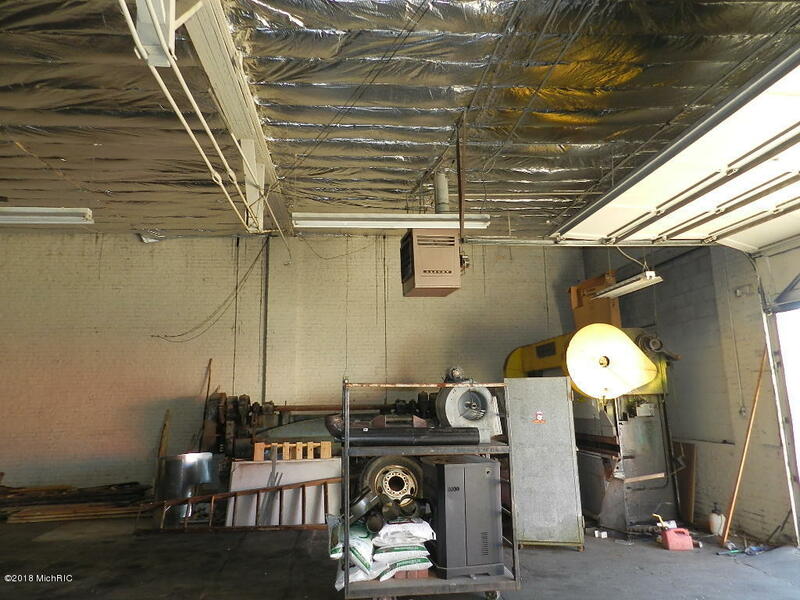 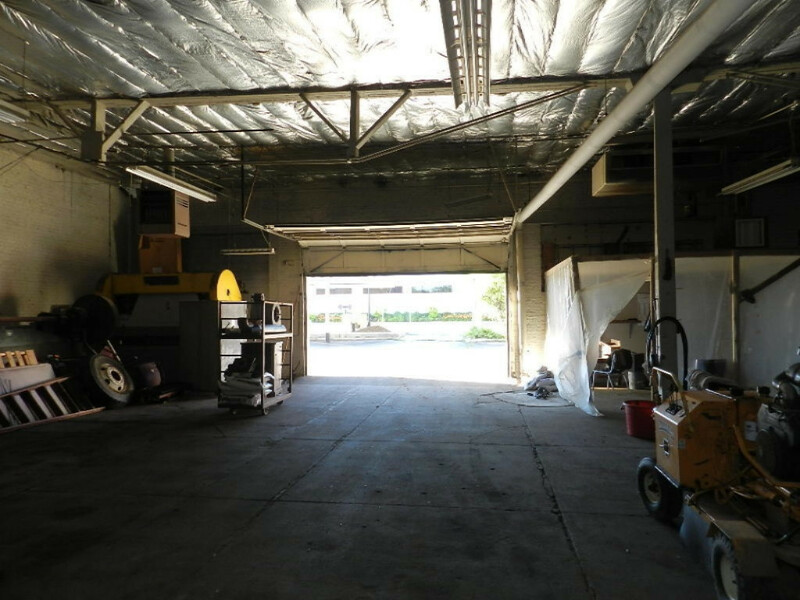 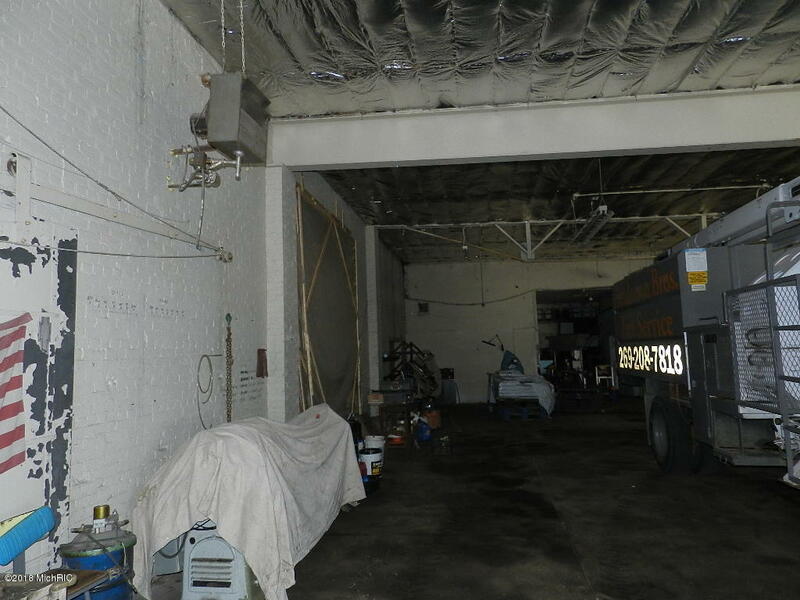 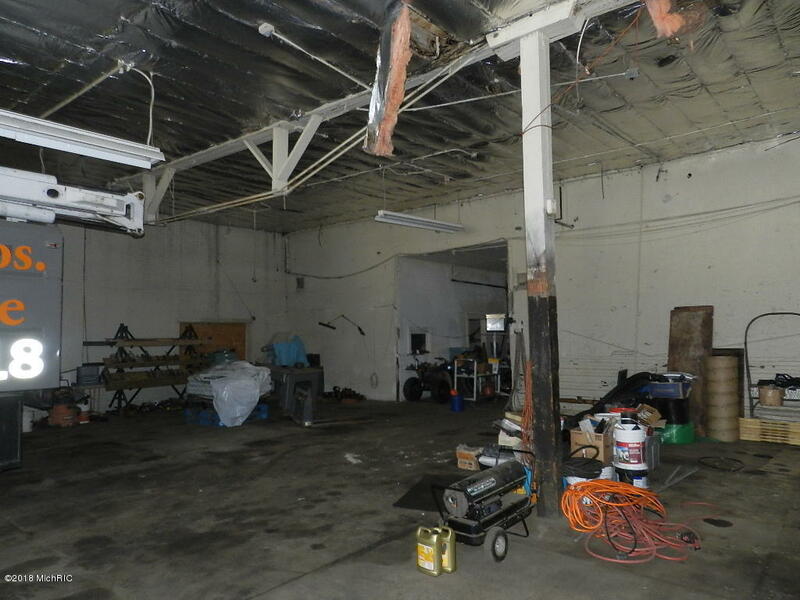 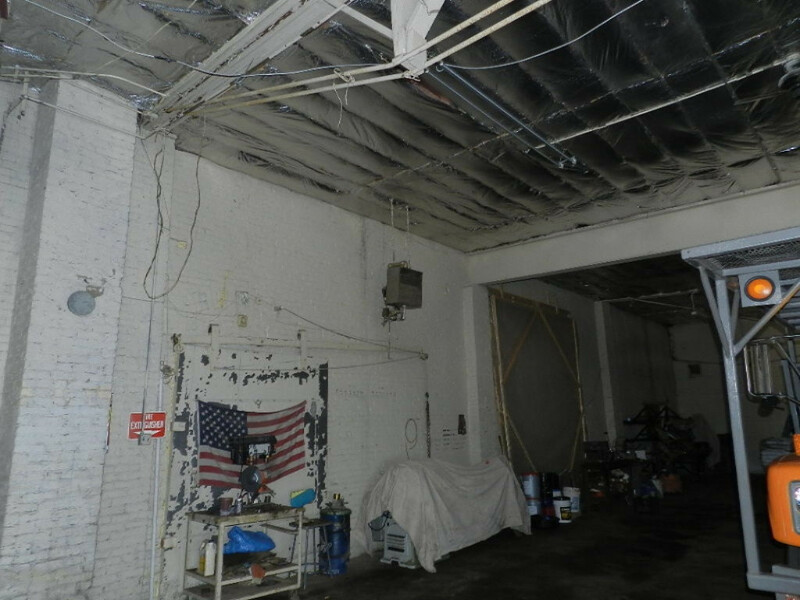 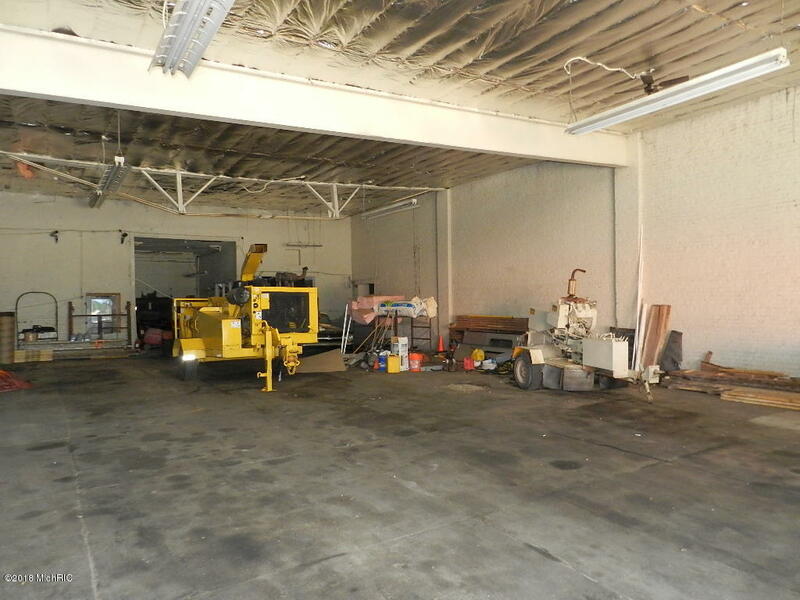 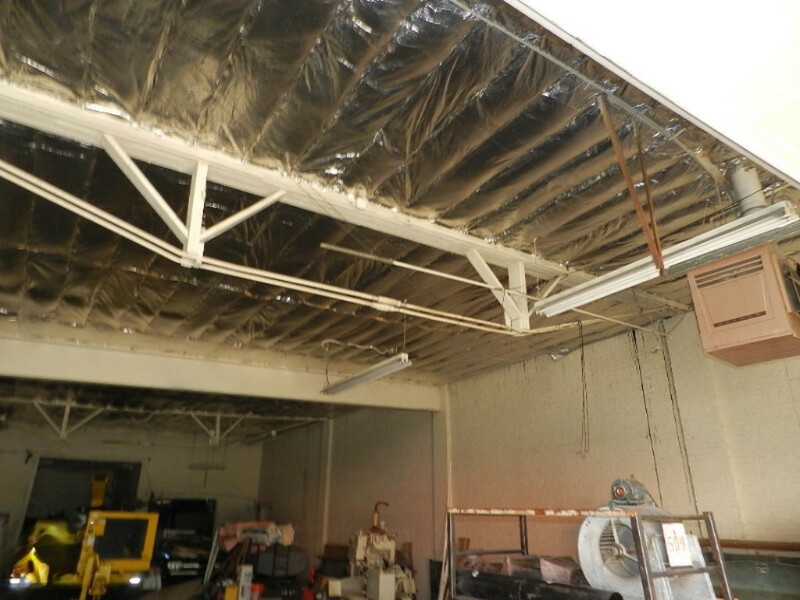 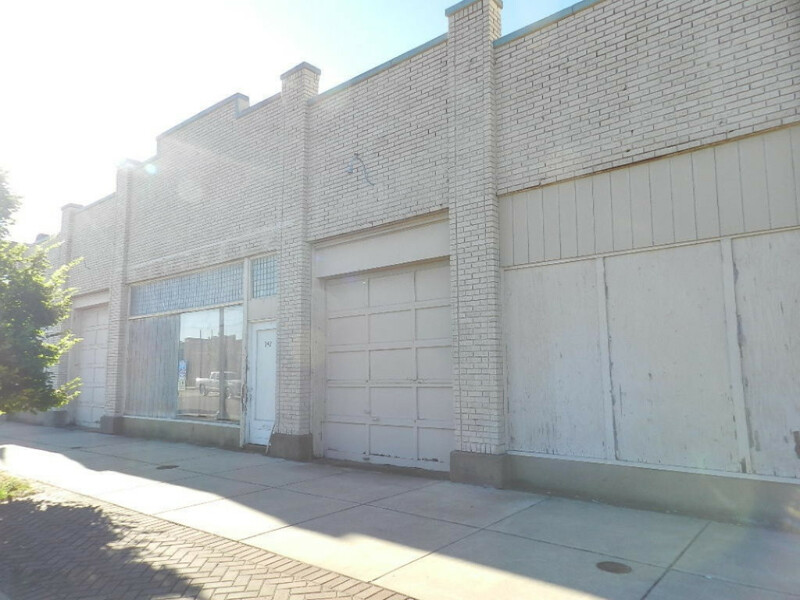 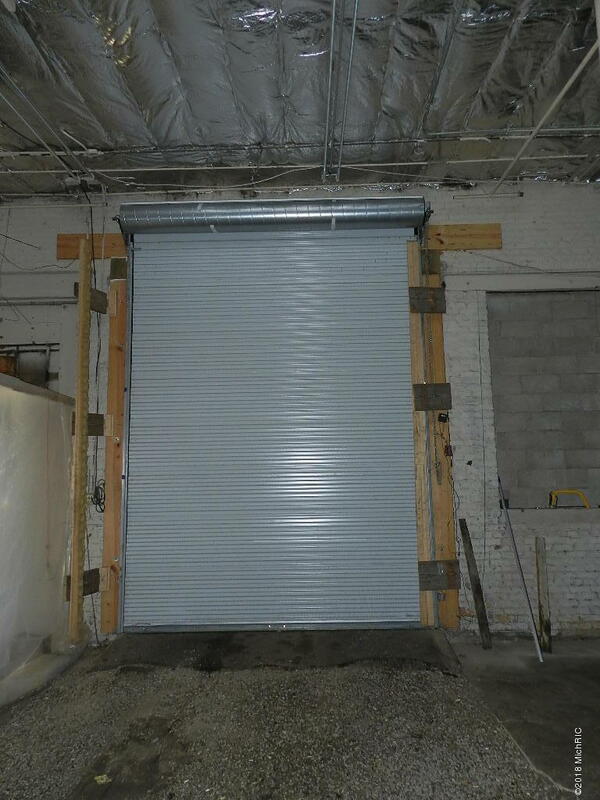 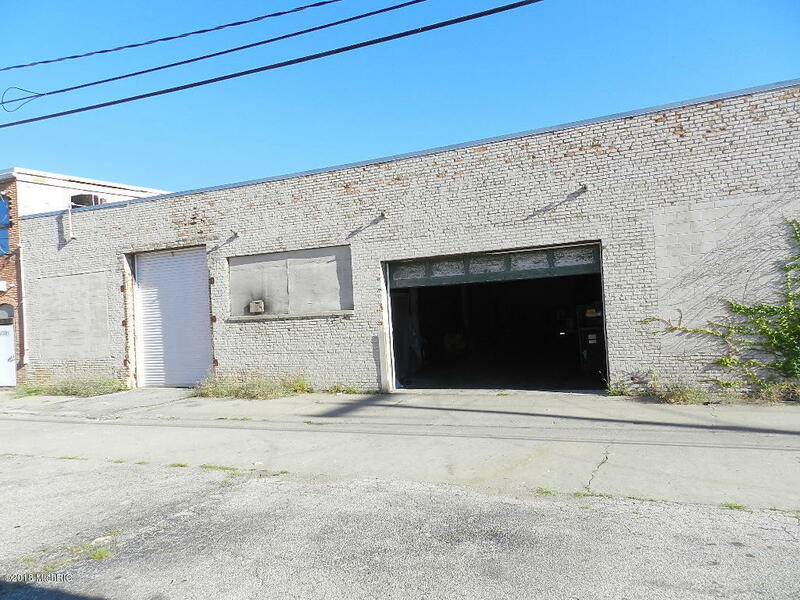 Has the possibility of 3 store fronts with a total of 7,400+ sq ft. Two over-sized commercial doors in the back of the building (16ft and 14ft)Ceiling is insulated.